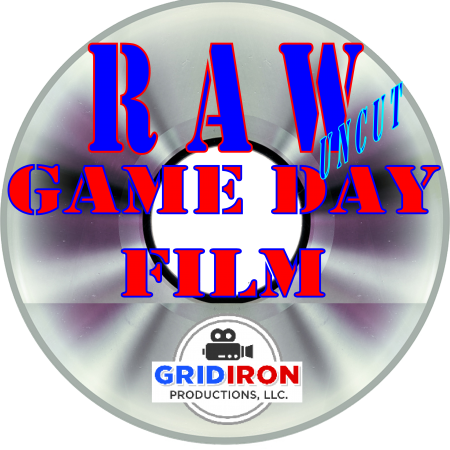 We take footage from your athletes team film, view it clip by clip looking for the BIG Plays, then create a video where they are the star of the show! Being a part of the FYFCL (Florida Youth Football & Cheer League) Family has its advantages! We already have the awesome footage from the athletes within the league. 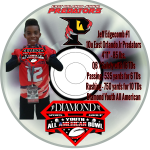 We take this footage and review your athletes team film, clip by clip looking for the BIG Plays, then create a video where they are the star of the show!